At David Stern Opticians our experienced contact lens practitioners will discuss and recommend the best lenses to suit your requirements. 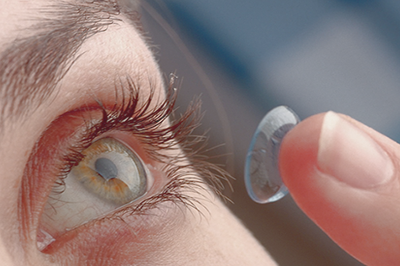 Contact lenses are a convenient and good alternative to spectacles. With the latest advances in technology one can be assured of exceptional comfort and suitability, whatever your lifestyle. Like all good opticians we have a large selection of designer frames and sunglasses. 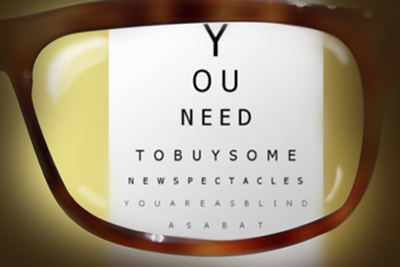 We dispense all the thin, coated, photochromic and multifocal lenses available. 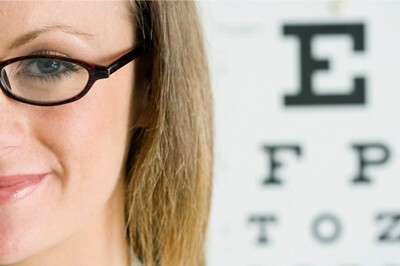 At DavidSternOpticians we provide the very best in all aspects of eye care. 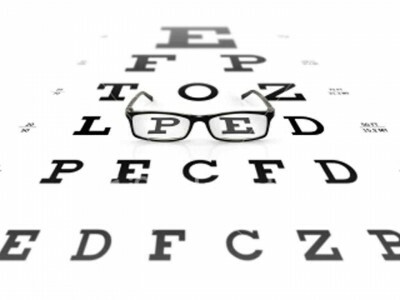 Services include Full Eye Tests, Adult Glasses, Contact Lenses, Children's Glasses and Prescription Sunglasses. DavidSternOpticians patients can choose from a wide range of frames and spectacle lenses to suit all prescriptions. Every pair of spectacles dispensed are measured to fit each individual to provide you with maximum comfort. Please feel free to contact us any time. We offer professional friendly advice.